A breakdown in integrity can create immense hurdles for a business, both inside and out. Unfortunately, this is truer now than ever before. We are living in an age where any blunder can be shared with the world at the click of a button, making it difficult to recruit solid talent or engage new customers. 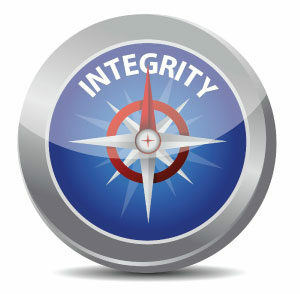 So how exactly DO you lead your company with integrity? Remember that it starts with YOU. By treating your employees and clients in a way that makes them feel valued, you are establishing a culture and expectation of respect within your company. In a Harvard Business Review study of roughly 20,000 employees, those who felt respected by their leaders reported 56% better health and wellbeing, 89% greater enjoyment of their jobs, 92% greater focus and prioritization, and they were also 55% more engaged and 1.1 times more likely to stay with the company. So how do you show respect? Give your employees a voice, listen to their ideas, and actively acknowledge their strengths. The easiest way to build and maintain trust is to honor your commitments, no matter how small. This could be as simple as arriving on time to a meeting, following up with a client when you said you would, or meeting a project deadline. By keeping your commitments, you show people that your word is good and that they can rely on you going forward. Whether you are dealing with a customer, employee, vendor, or the community, keeping your word is a necessary part of leading with integrity. Furthermore, when you consistently honor your commitments, your employees can be better held to the standard of honoring theirs as well. Think you need to be the picture of perfection at all times? Think again! Being transparent, especially about challenges or obstacles, can help foster both trust and understanding between you, your employees, and your customers. Whether you are being asked to meet a timeline that isn’t plausible, or you are struggling to honor a commitment you’ve already made, keeping quiet and leaving someone’s expectations unmet is the worst thing you can do. Instead, be sure to communicate with your customers or employees about the challenges you are facing and the impact it has on them. By communicating with transparency, you are letting people know that you care about the commitments you make to them and that their experiences are important to you. As with all things, constancy is key. Establishing a moral code that is intertwined with your business practices can lead to higher employee and customer satisfaction rates, and a more successful business overall. By continually treating others with respect, honoring your commitments, and communicating with transparency, you will become a positive model of integrity within your company, and will likely inspire others to follow suit. 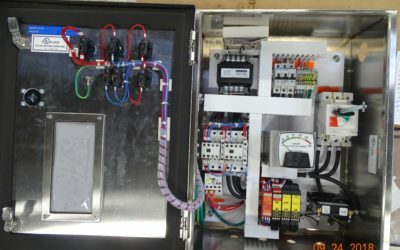 To get an inside look at these principles in action, I recently met with Kurt Sundberg, President, and CEO of Simplex System Controls, Inc., a company whose motto is Quality First, Integrity Always. 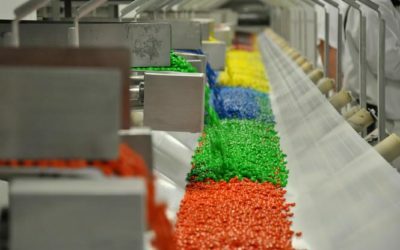 Within minutes, it became very apparent that integrity is more than just a motto- it is interwoven throughout every facet of the company. At Simplex, employees are overwhelmingly treated with respect. Mr. Sundberg actively encourages his management team to acknowledge the hard work of their employees, he has an open door policy where ANYONE in the company can come directly to him (not something easily said for most CEOs), and he even asks his employees for permission before entering their workstations. Given these simple yet effective displays of respect, it is no surprise that the average employee has been with Simplex for over 14 years. Honoring commitments is also at the forefront of customer relations with the “Simplex Promise,” a company-wide pledge to deliver a high-quality product on schedule and on budget. Every decision is made with this promise in mind, and this focus is likely the reason for Simplex’s high customer satisfaction and retention rates. 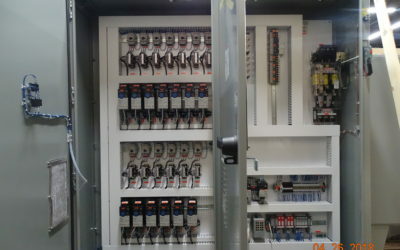 From their accurate quoting (in an industry rife with additional fees, mind you), to having a project manager who keeps in constant contact with the client should any challenges arise, to personally hosting team meetings to keep employees engaged and informed about company goals and challenges, Mr. Sundberg has successfully created a culture of transparency, both internally and externally. For these reasons, it is clear that consistently leading with integrity has led to much of Simplex’s success. Follow these guidelines and see for yourself how leading with integrity can benefit your business as well! 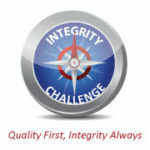 Join us on LinkedIn and share the “Integrity Challenge” with colleagues and friends.